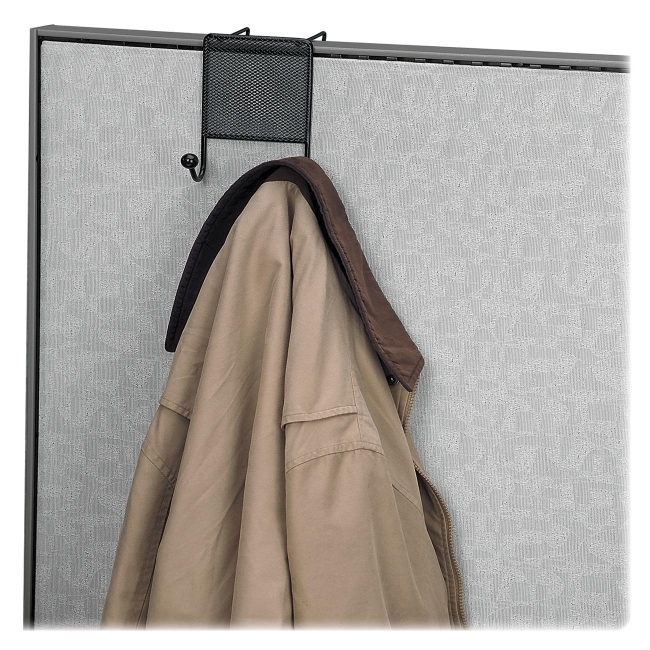 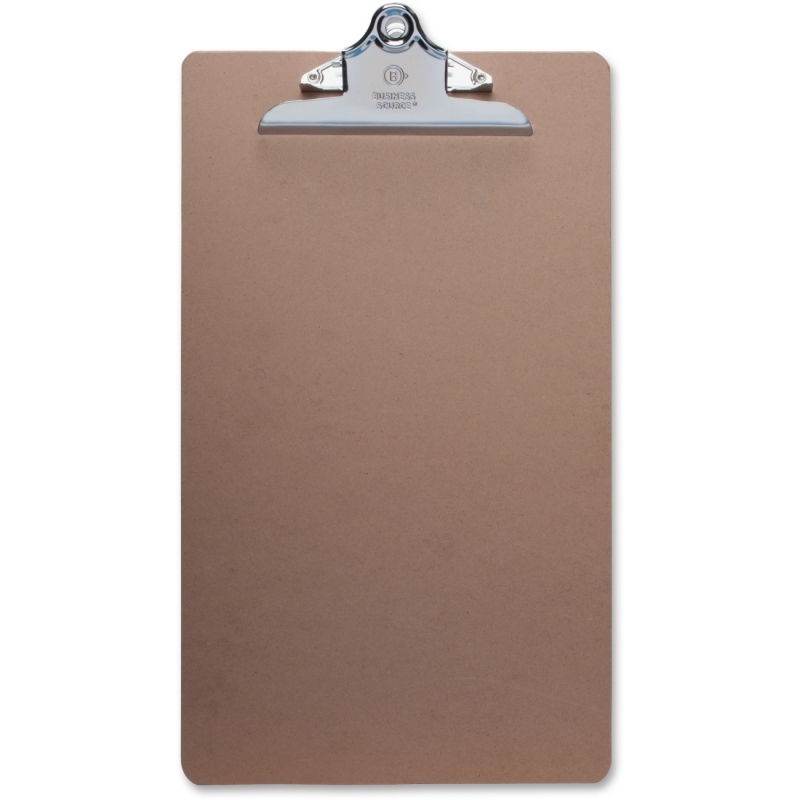 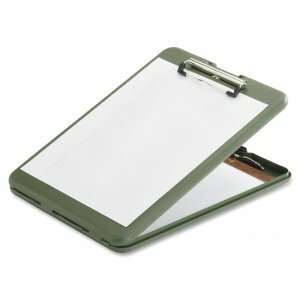 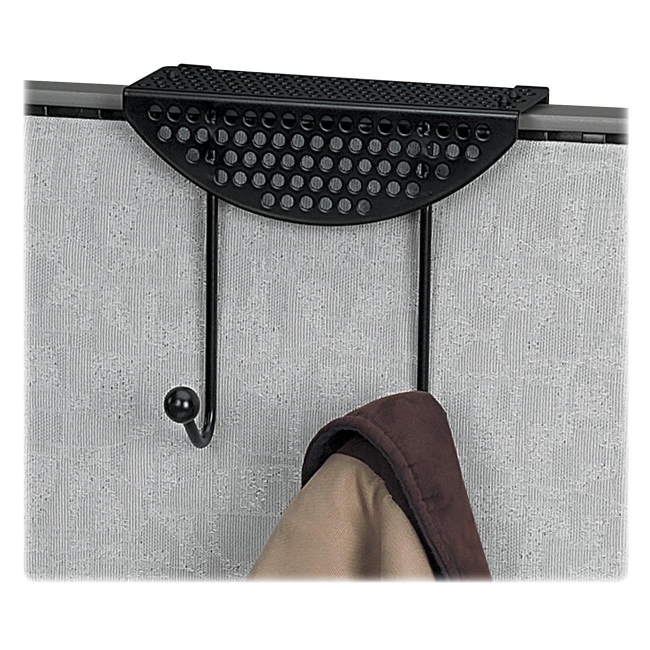 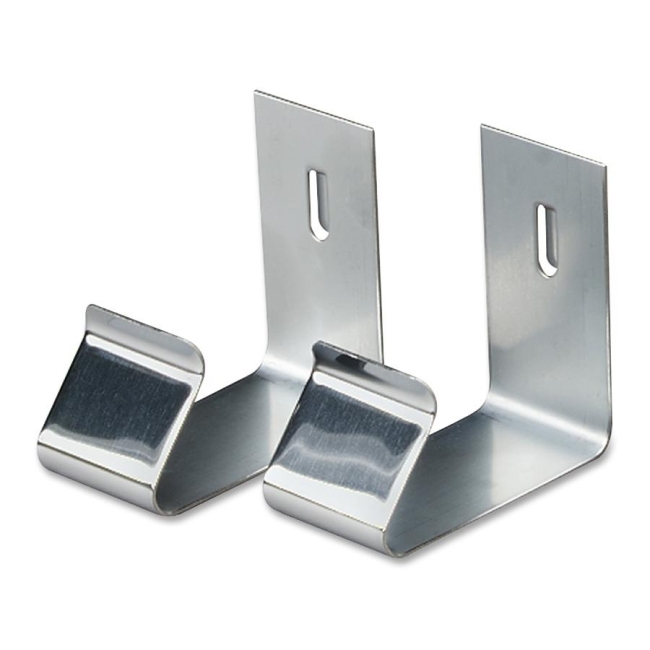 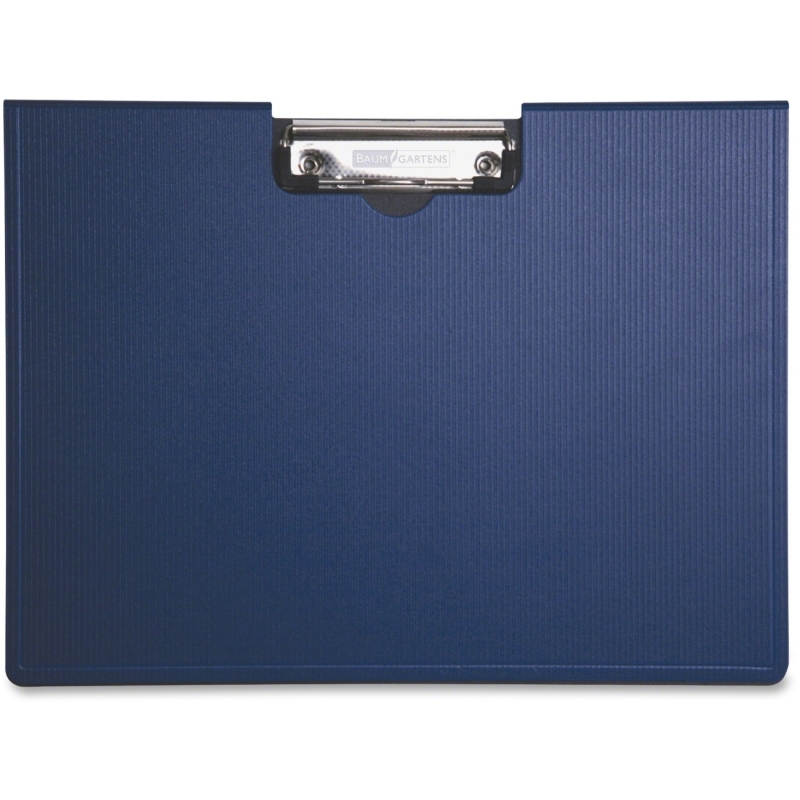 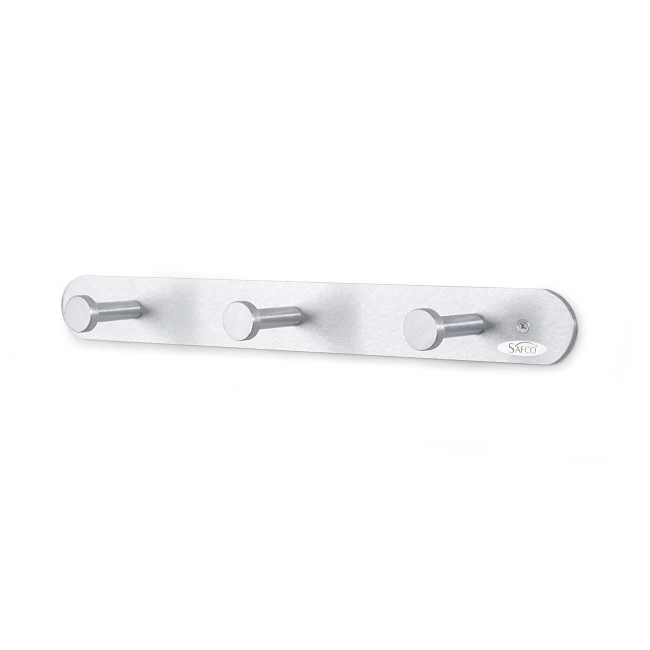 Partition hanger easily attach white boards and bulletin boards over cubicle partitions. 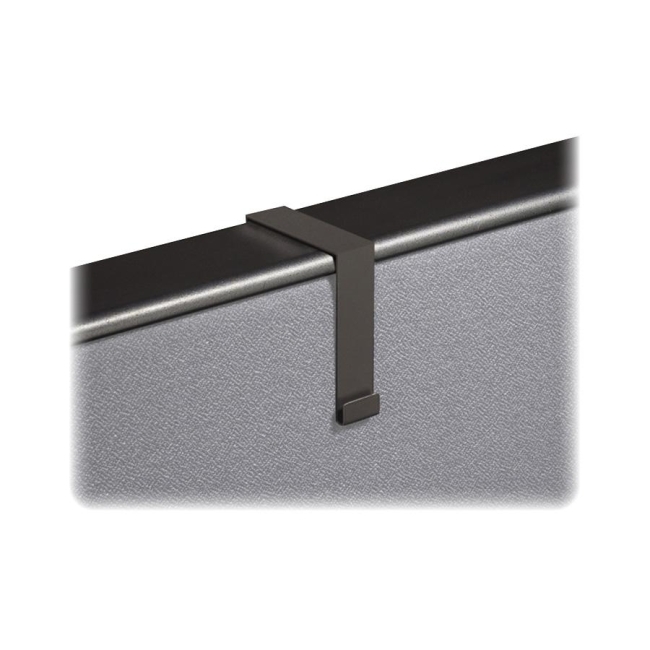 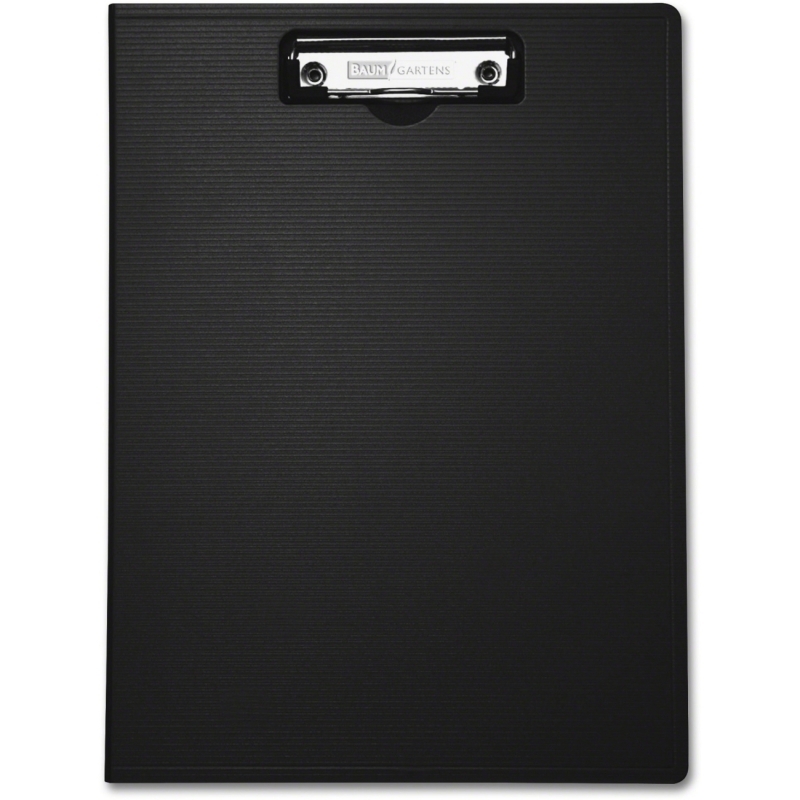 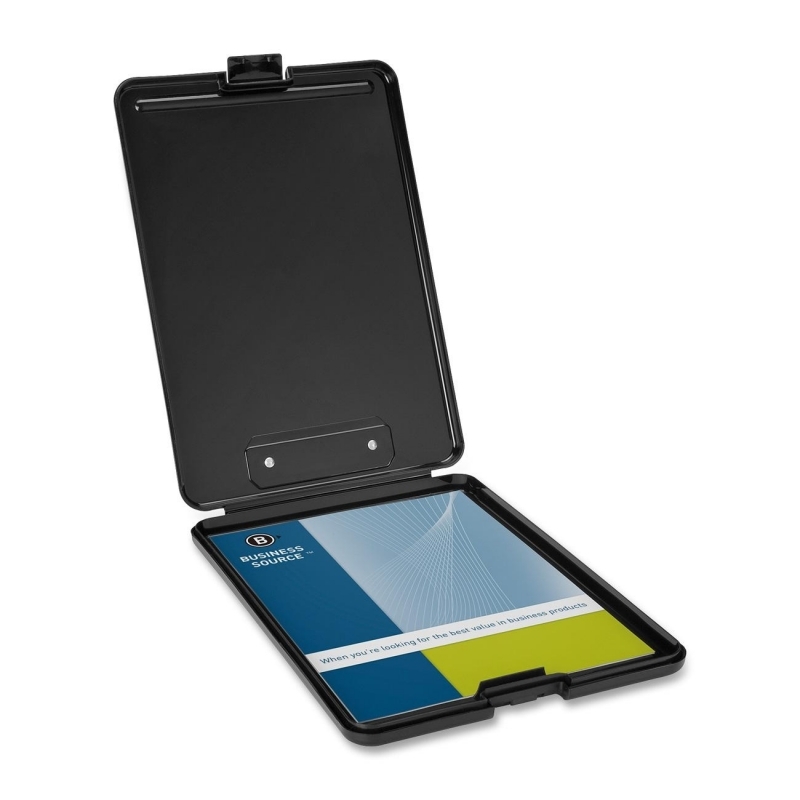 Fit partitions with thickness of 1.5 to 2.5". 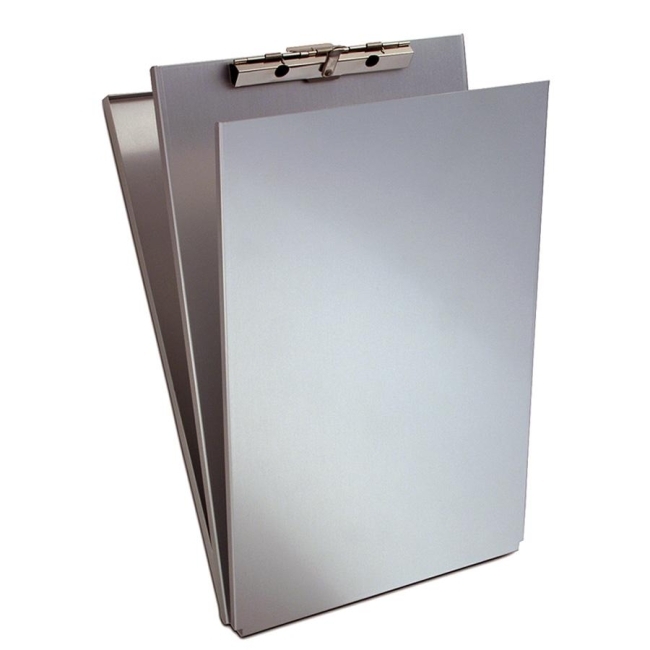 Silver nickel-plated finish complements any contemporary environment.